The Cadence® 112Gbps Multi-Rate PAM-4 SerDes IP in 7nm semiconductor process technology delivers industry-leading power, performance and area (PPA) ideal for building high-port density networking products for next-generation cloud-scale and telco datacenters. Escalating mobile data consumption, burgeoning AI and machine learning applications, and emerging 5G communications requirements that demand ever-increasing bandwidth are straining the existing cloud datacenter server, storage and networking infrastructure. Early adopters in the high-end cloud datacenter market are now installing 400G Ethernet ports, with 400G Ethernet expected to go mainstream in 2020 as early adopters begin 800G Ethernet deployment. 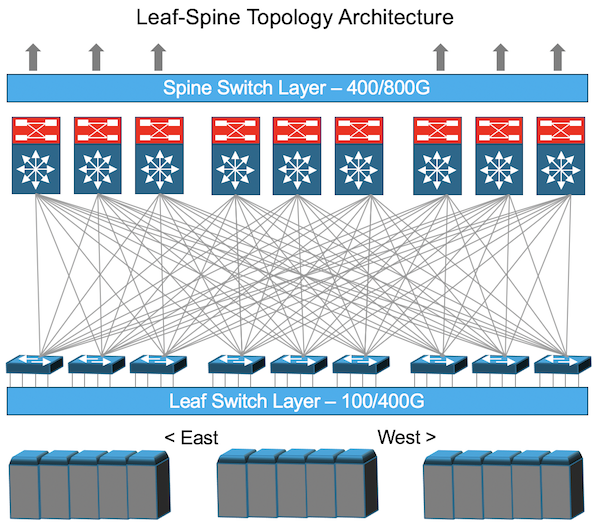 112G SerDes technology doubles the data rate of 56G SerDes, meeting the exploding high-speed connectivity needs for emerging data-intensive applications such as machine learning and neural networks. 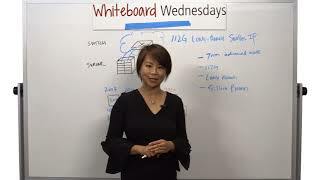 However, the long-reach connections needed in advanced server and networking equipment are notoriously difficult to design. 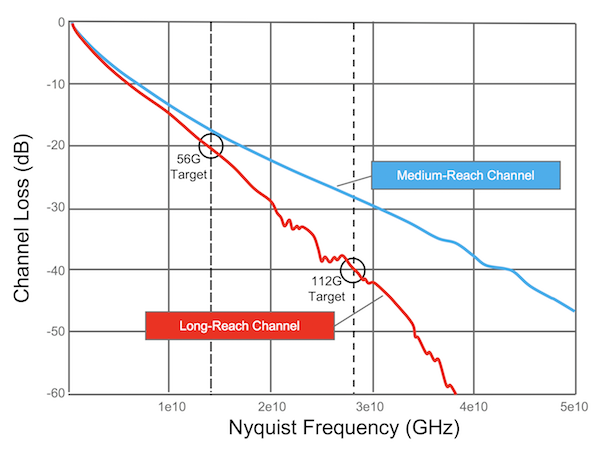 Channel loss for long-reach applications at the 112G Nyquist frequency is much greater than medium-reach applications, demanding novel approaches to SerDes design. 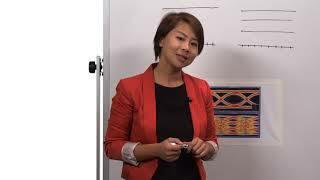 There are several comprehensive on-chip diagnostic tools that enable testability and easy debugging. A post-equalized histogram is available for accurate estimation of bit error rate (BER) even in the absence of actual bit errors. Vertical eye statistics can be logged to allow optional optimization of the device settings. The channel estimation hardware allows the accurate measurement of the channel response to assess package, connector, and trace characteristics. Integrated BIST is capable of producing and checking pseudorandom binary sequences (PRBS). Supported data rates and modulation methods are shown below.